When it comes to finding new Heckel bassoons online, trust MMI to pair you up with the instrument that’s right for you. Our experienced team has the knowledge necessary to help you make the right decision when it comes to choosing an oboe that works for your skillset. 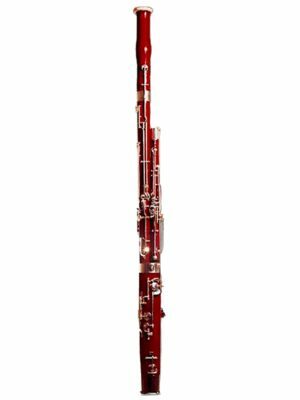 Browse our selection and buy a new Heckel bassoon from MMI today!